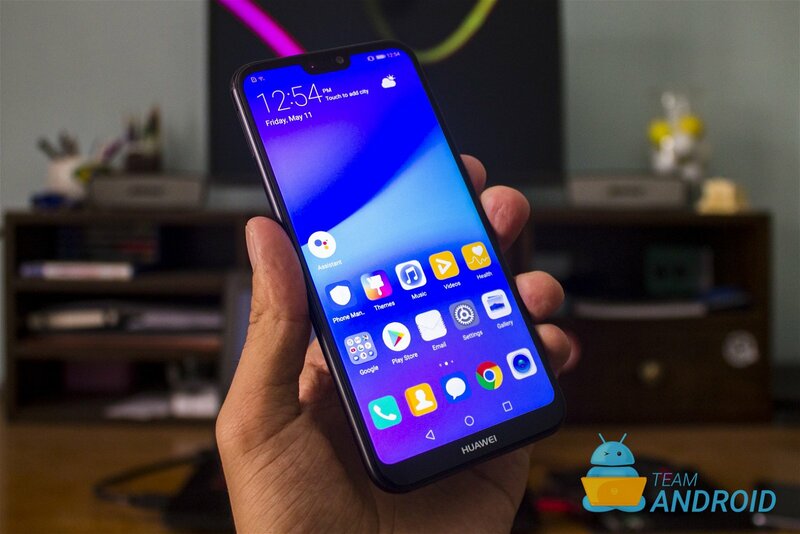 Huawei has made the P20 series available at multiple different price points and in this review, we will take an in-depth look at the P20 Lite, the entry level smartphone in the lineup. While the P20 Lite doesn’t scream budget, it is placed well in the mid-range category. 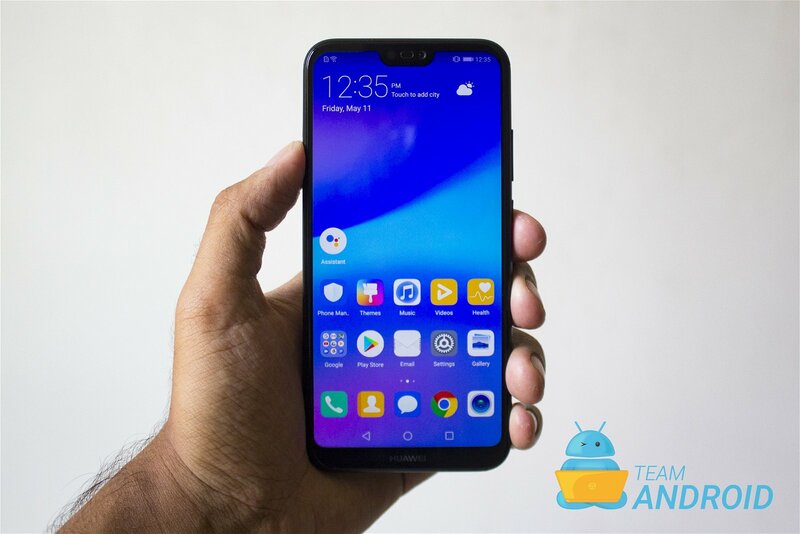 The headline feature for P20 Lite isn’t the internal hardware rather it is its strong resemblance with the P20 Pro. Users would be happy to receive most of P20 Pro’s design aesthetic, a smartphone which costs more than double when put side by side. 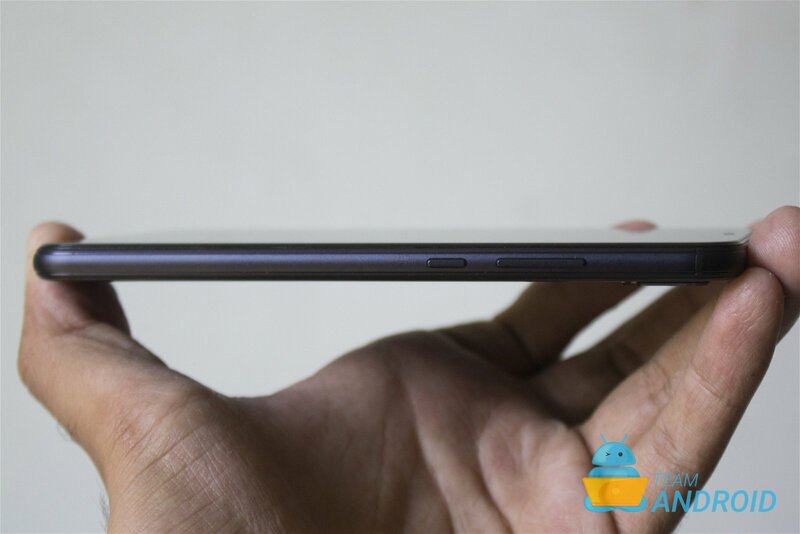 However, does P20 Lite have enough standing on its own to strive? Let’s discuss right ahead. The P20 Lite immediately grabs attention by its Notch-ed display. 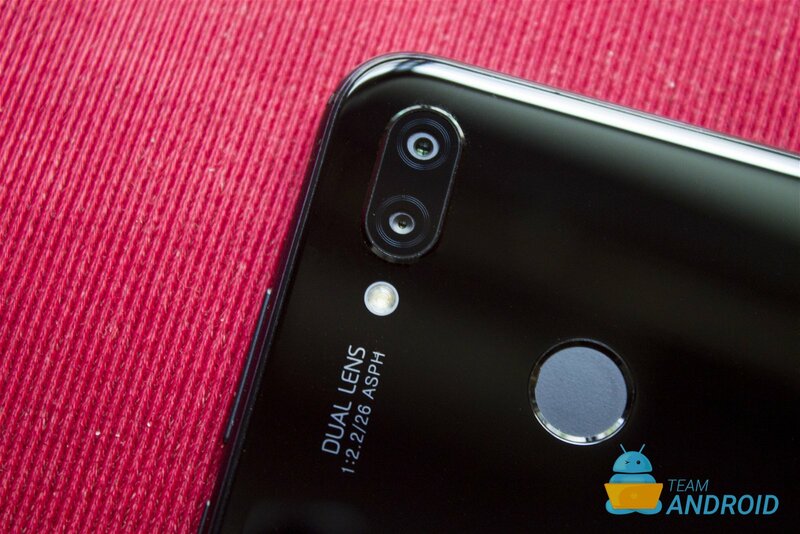 While users might or might not like this new trend, it definitely speaks premium as before this, Notch smartphones were priced quite heavily. 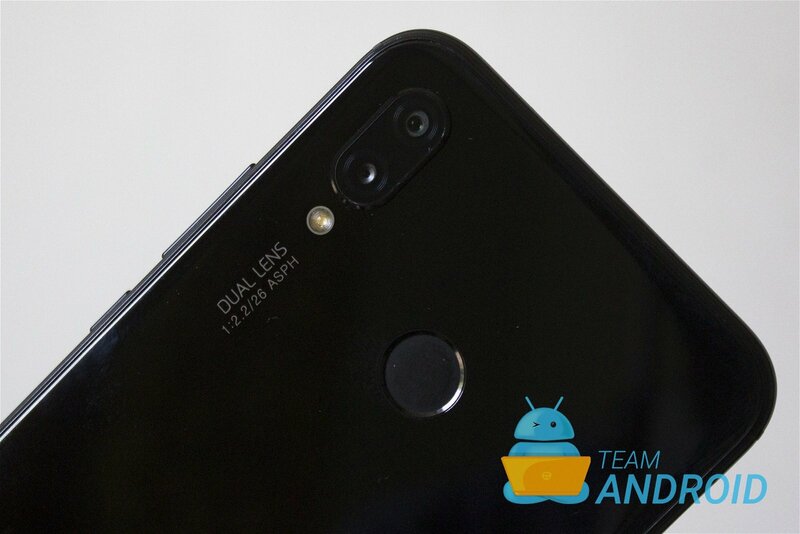 Further, the dual camera setup at the back is, again, carried down from flagships. 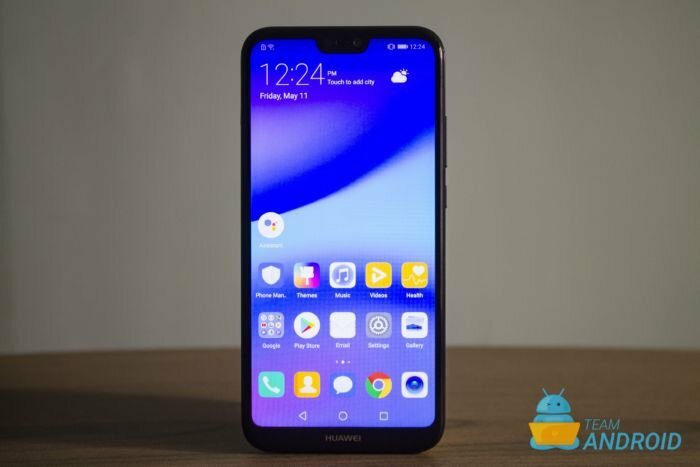 Huawei’s take with the P20 Lite is to offer the bare essentials of the P20 lineup at a lesser price-point. 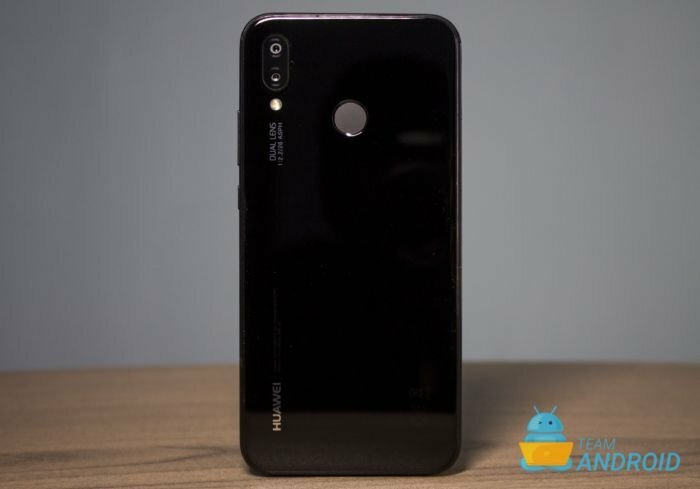 The question stands that whether Huawei is doing the right thing by shipping a low-cost version of their flagship? Starting from the main hardware, Huawei P20 Lite greets with its minimal bezel display and a notch cut-out in the center. 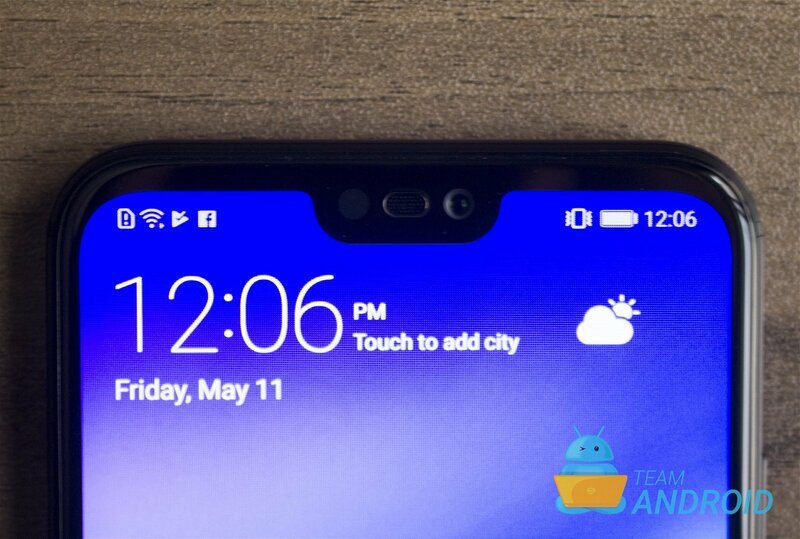 The notch houses the essential sensors such as front facing camera, a shortened call-speaker and light and proximity sensors. The bezels at the edge are rounded to resemble the shape of the phone and keep the display from shattering through each corner upon impact. 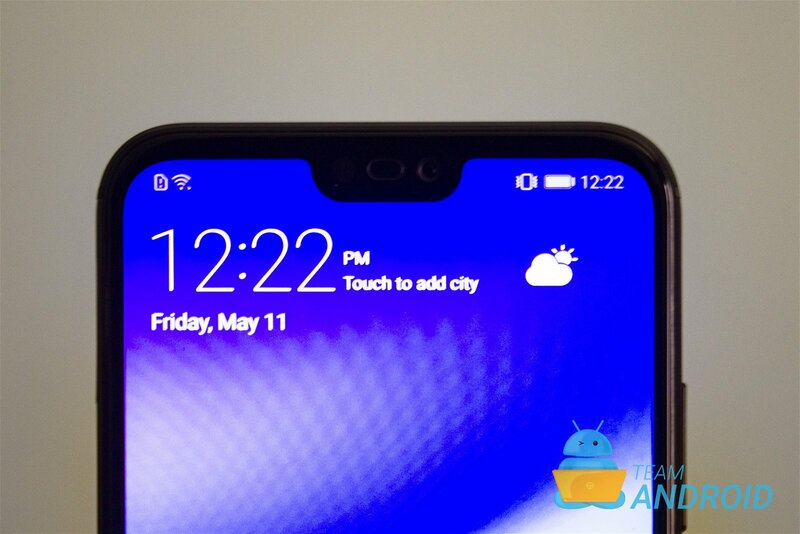 However, there is a large question mark whether this Notch was absolutely necessary because the phone ships with a considerable chin on the bottom. 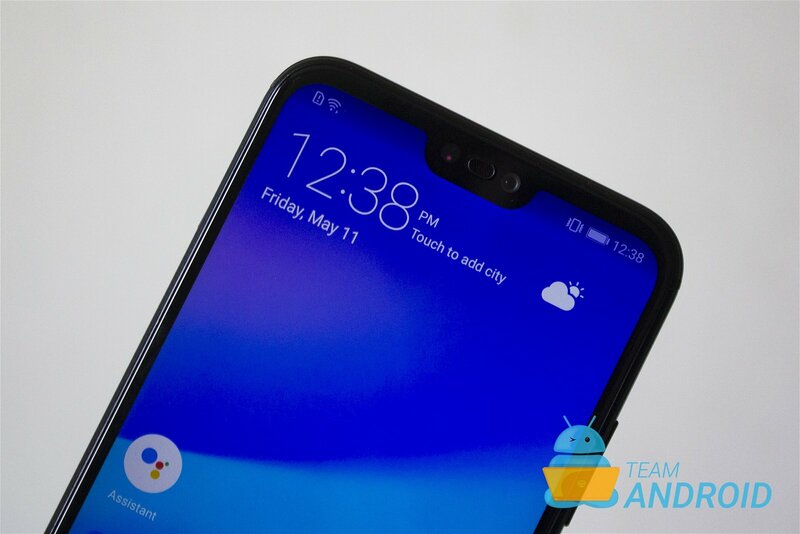 To keep symmetry, Huawei could’ve gone with no notch but they didn’t. This is what begs us to think that the Notch has become more like a statement of premium flagship rather than being a result of practicality or logic. Nonetheless, this notch remains to be controversial and we will talk more about its impact on the overall usability ahead. Moving on to the side edges, P20 Lite unconventionally features a plastic surround on the whole phone. This plastic surround is what you grip onto when you hold the phone. 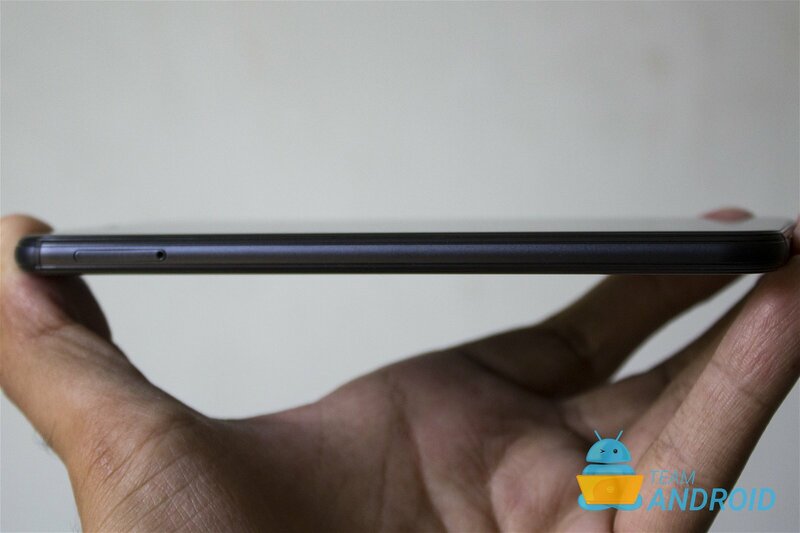 Right after we unboxed the phone, the initial thoughts for this plastic edge were quite surprising. Where it was being thought that this plastic element would ruin the overall feel, it actually enhanced it. Rather, it is a good addition as it gives you something grippy to hold onto when holding the phone. Further along, the SIM slots and buttons are placed on the edges, volume rocker is fitted on the right along with the power button. There isn’t any texture difference between these two but the gap is adequate enough to get used to. The left edge is blank except for the SIM tray. Our unit is dual SIM capable so it features a dedicated microSD card slot along with two separate SIM slots which is a big plus. 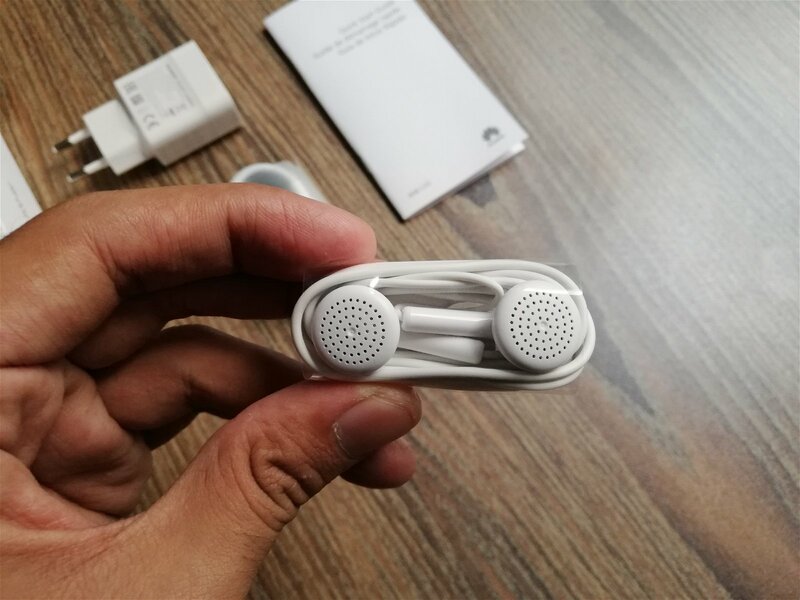 Further, the top is empty and on the bottom, there is a USB Type-C slot along with the endangered headphone jack. 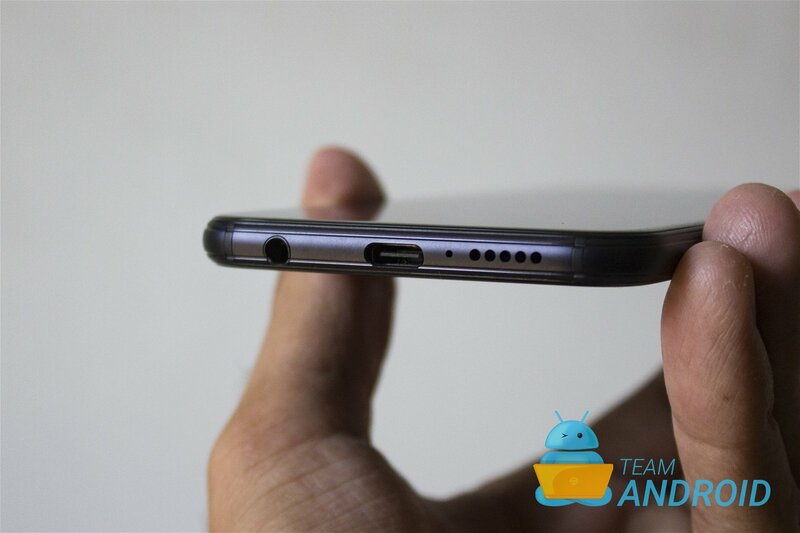 The USB Type-C is Huawei’s first at this price-range and we definitely approve of it. Another interesting aspect of the P20 Lite is the full glass back. P20 Lite comes in a variety of gloss colors — ours arrived in black. 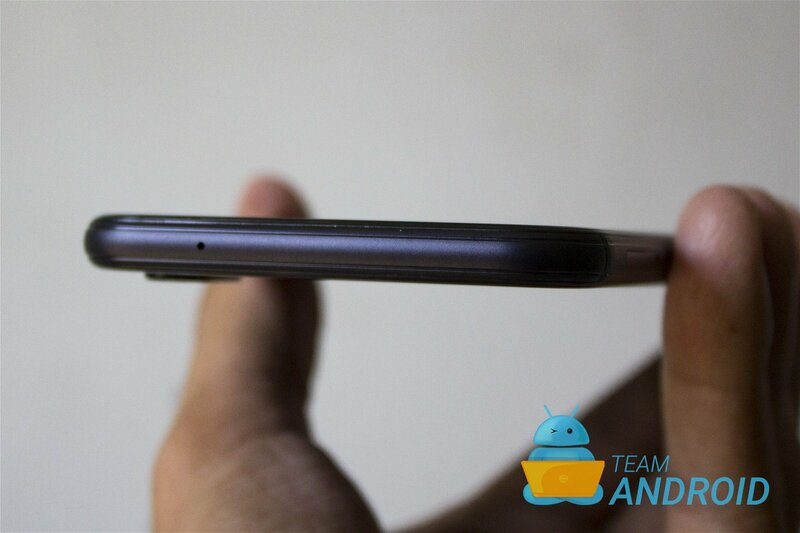 The glass back is what ties in the whole flagship like feel of the smartphone. 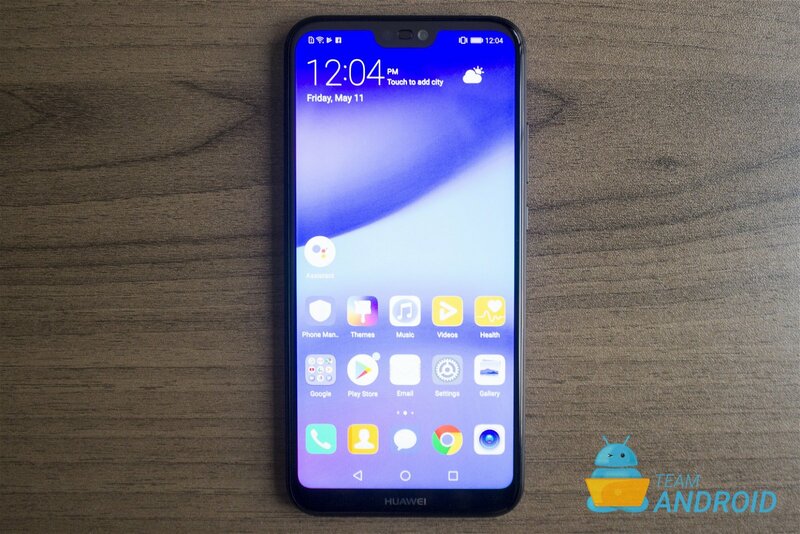 Huawei has stuck with metal uni-body smartphones for quite a while but this time around, it has made the jump over to glass for this price bracket. Equipped on the back is a dual camera setup along with a fingerprint reader. Unlike other P20 phones, the P20 Lite is the only one that features the fingerprint scanner on the back which is quite ergonomic and perfect for use. Right ahead, we will be talking about the camera in large detail along with full specs. 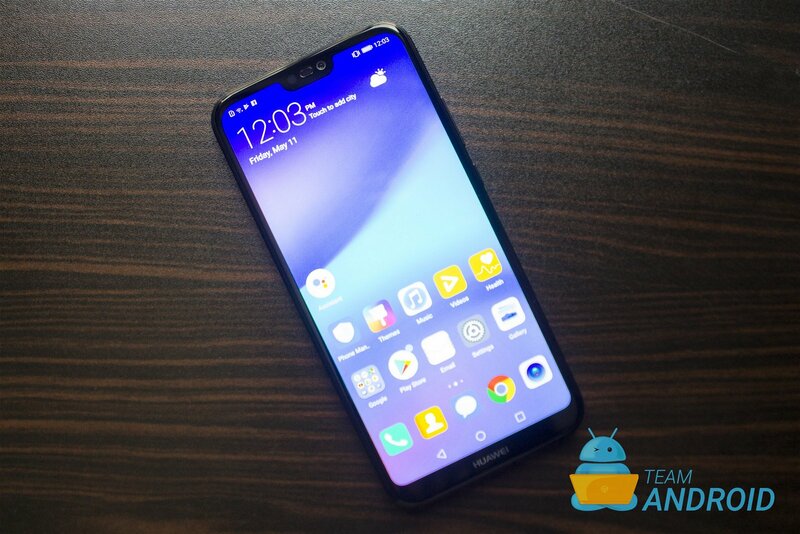 Internally, the Huawei P20 Lite features a Kirin 659 processor coupled with 4GB RAM. 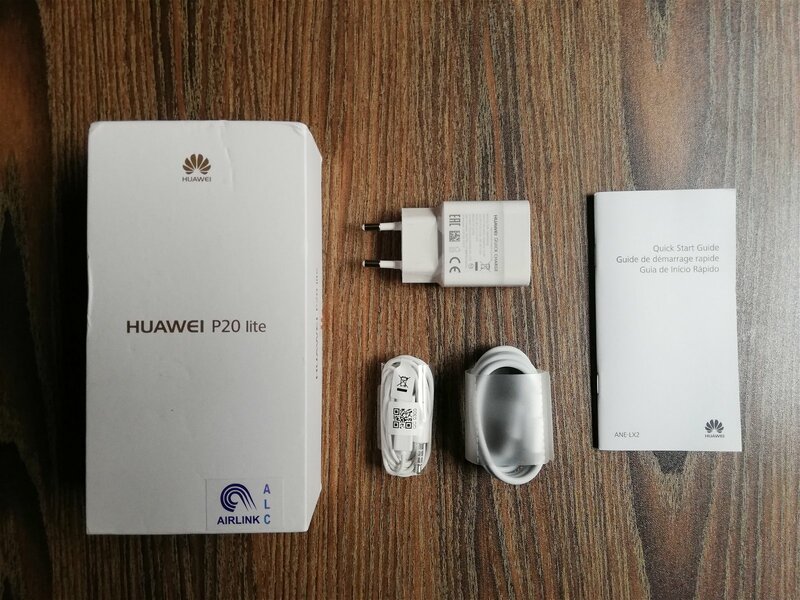 Out of all the hardware, this where Huawei made the most compromise with the P20 Lite. The smartphone features a Octa-Core processor but one that is not as powerful as other smartphones in the lineup. The performance still leaves much to be craved. It isn’t bad by any means but it isn’t breaking any records either. You can play average games just fine but demanding titles will prominently display the performance shortfalls. For demonstration, here are some synthetic benchmarks which might give you a rough idea. 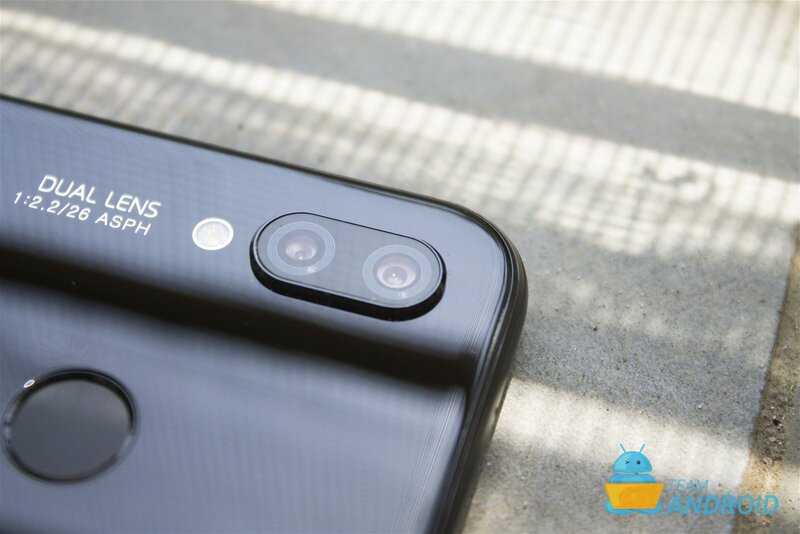 Huawei has recently shifted focus towards providing some amazing camera modules in all its phones. The new P20 Lite follows a dual camera setup similar to what the P20 offers. 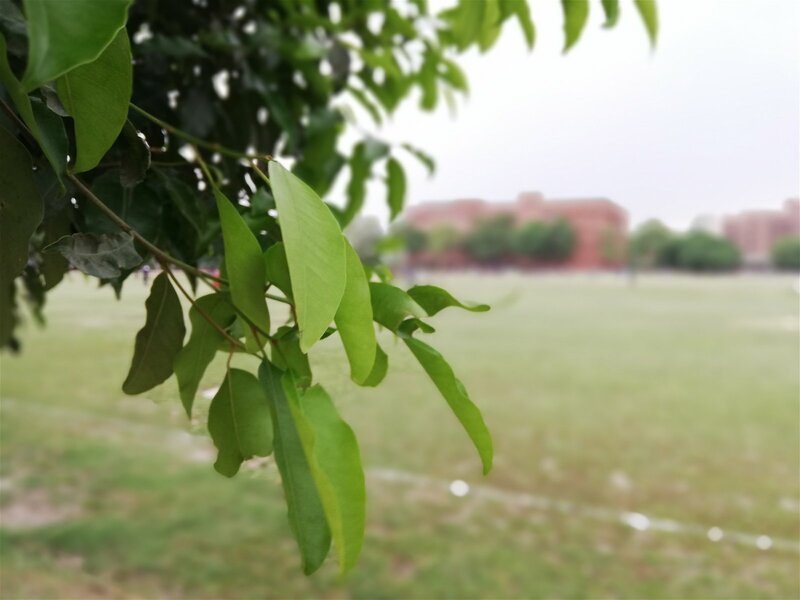 Huawei’s approach with the dual camera is having wider aperture to obtain a much more prominent Bokeh effect. 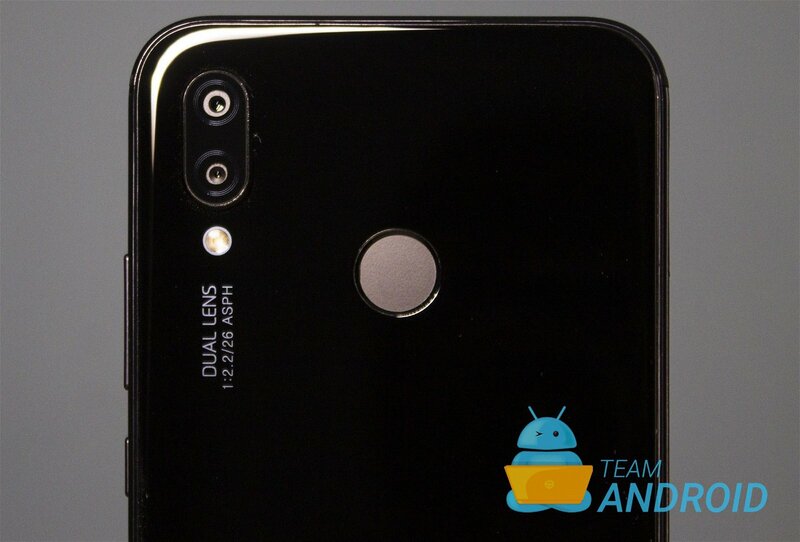 The larger sensor from the dual setup is at 16MP while the secondary lens is at 2MP f/2.2. Both of these modules combined give the processor enough data to introduce a digital blur effect. 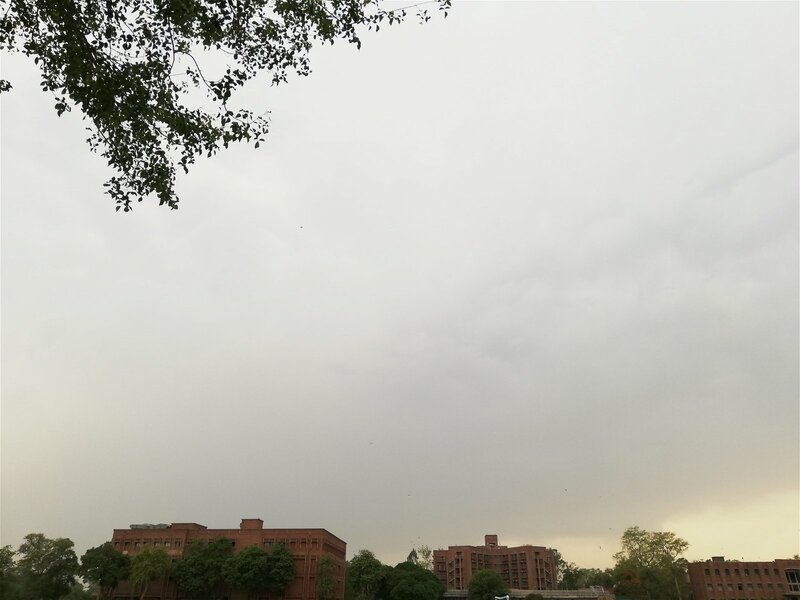 The best thing is, once you have taken the photo in wide aperture mode, you can go on to post-process it and calibrate the effect to your liking. 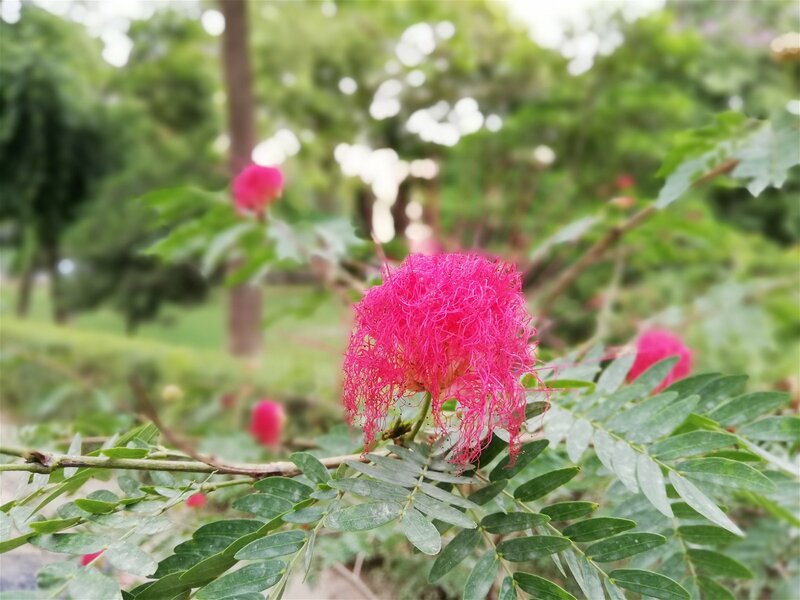 We took some nice shots with the P20 Lite attached ahead. The low-light performance leaves a bit of bad taste but otherwise, all-around, a good camera setup. The front facing camera is quite surprising yet interesting. It is again a 16MP sensor but rated at f/2.0 aperture. 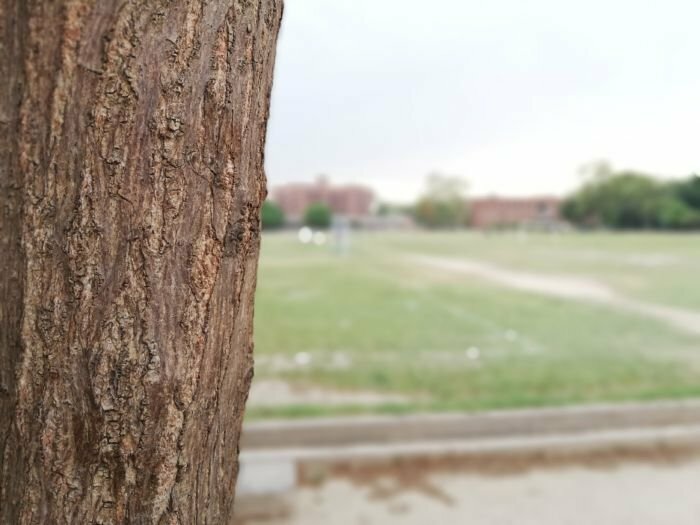 This gives each photo captured through the front camera amazing sharpness while also a little taste of the blur effect as found on the back module. 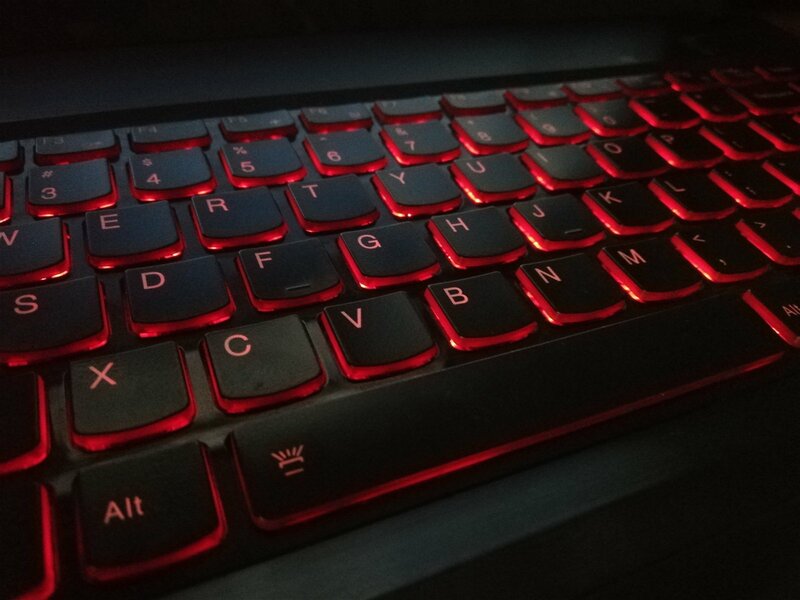 What makes it even more interesting is the amount of post-processing you can do straight from the camera app. Effects such as Beauty Level which softens the skin tones and remove any spots have been refined to a point where users would find them quite helpful. 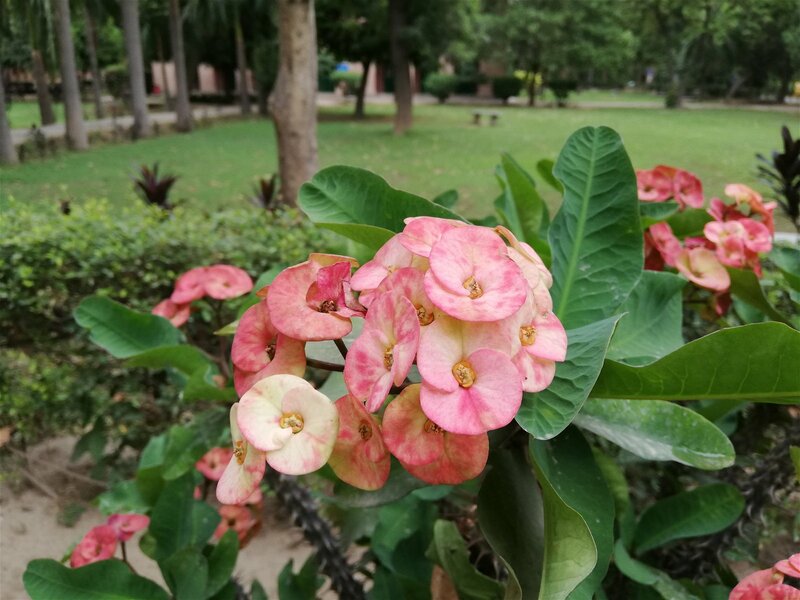 All in all, despite the mediocre camera hardware, Huawei P20 Lite offers great camera performance mainly due to its built-in photo tweaking features which make average photos look quite good and natural, unlike previous iterations we have seen. The P20 Lite is packed with connectivity options. Firstly, the phone offers dedicated dual SIM slots which don’t interfere with the expandable storage. 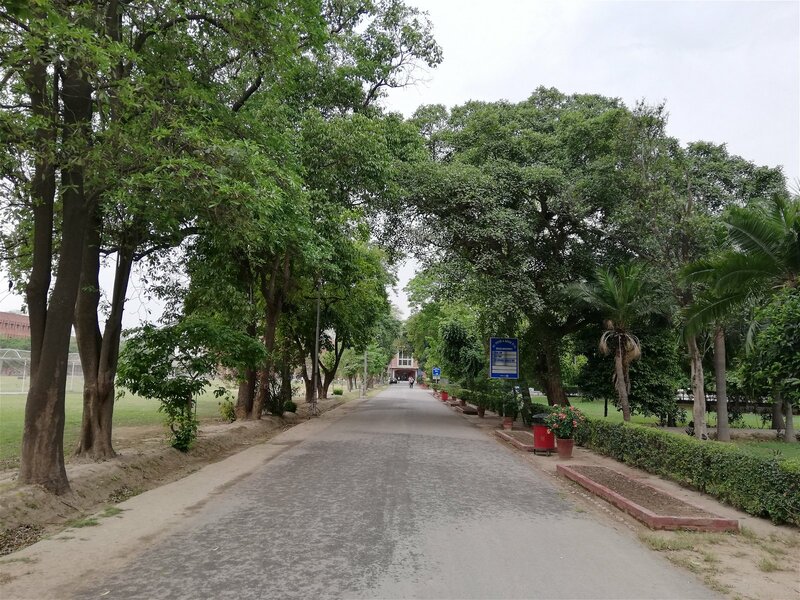 Further, the primary SIM slot supports 4G LTE connectivity while the secondary is meant for calls and messages only, a combination that is used by most in markets such as Pakistan. Also, at the bottom, you will find USB Type-C connection slot which is a nice addition at this price bracket. 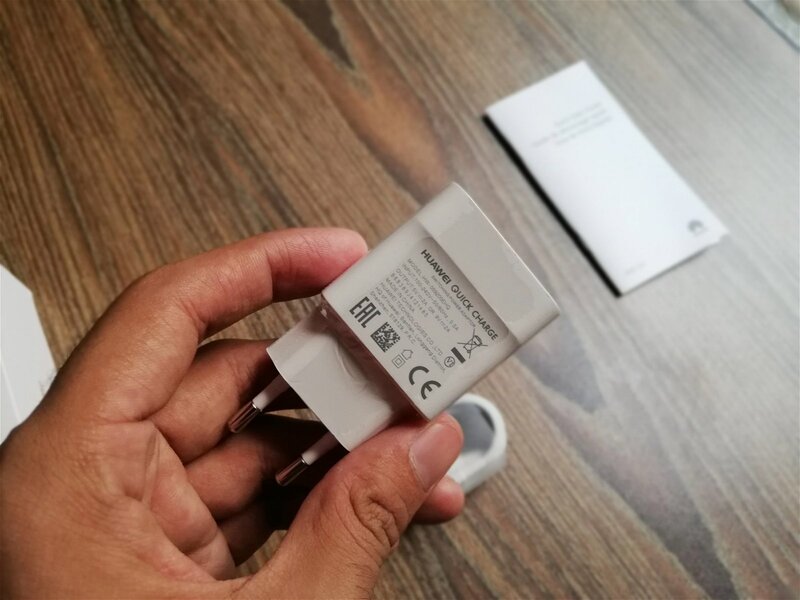 The Type-C slot supports fast charging and, as we saw during the unboxing of P20 Lite, the phone arrives with a stock fast charging compliant charger. 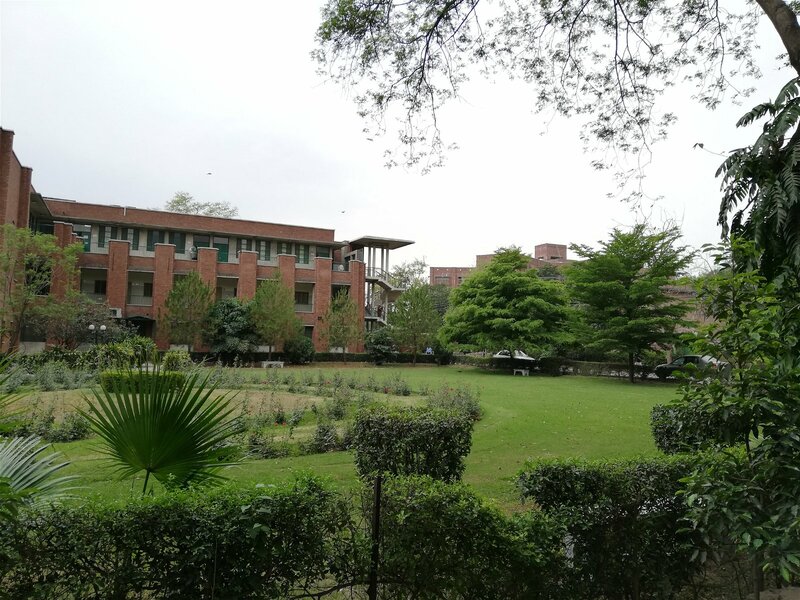 Moving on to the memory, P20 Lite has loads of it. 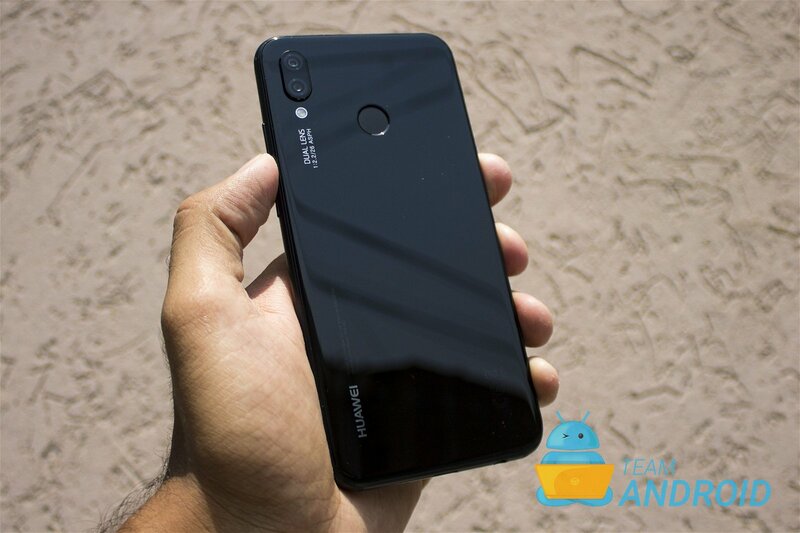 Last year, most Huawei smartphones made the jump to 32GB storage as standard but just now, we are seeing more and more phones come with 64GB from the factory and fortunately, P20 Lite is one of them. Even further, if you thought that wasn’t enough, there is a dedicated microSD card slot for expansion upto 256GB. 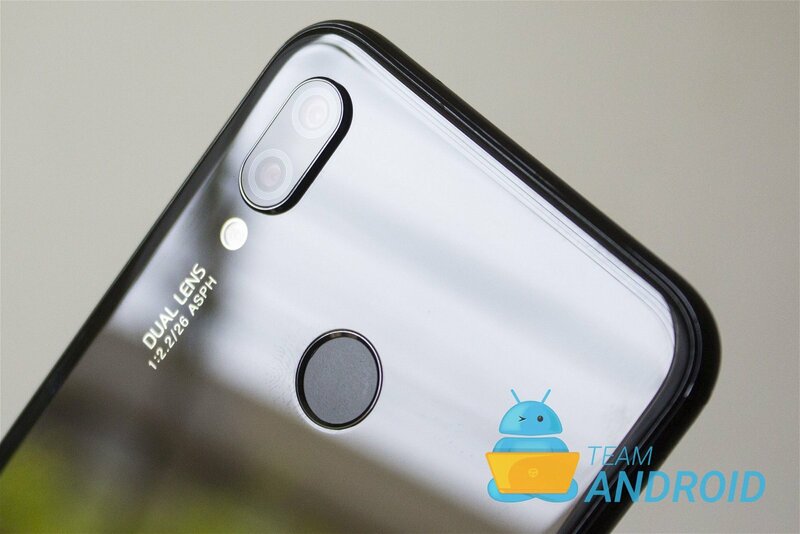 If you thought the P20 Lite probably has exhausted all of its tricks, well, this section might change your mind. The Huawei P20 Lite, despite being so thin, manages to pack a large 3,000mAh battery. Coupled with the efficient processor, this smartphone can easily last you a day and more. 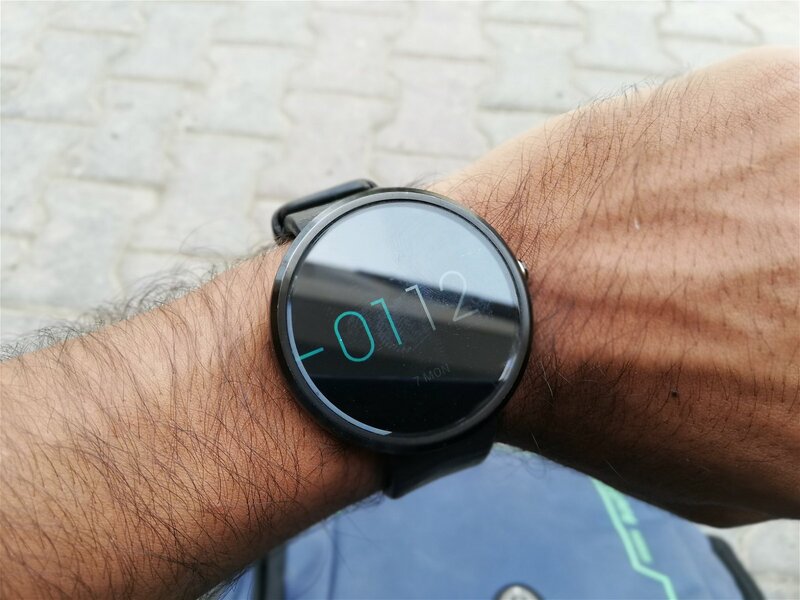 With our test results showing 6 to 7 hours of continuous screen-on time, you can easily manage to get near that mark with everything such as 4G, location services and more turned on. The key ingredient for this sort of battery performance is the processor. Efficient is one way to describe it but when compared to others, it is also slightly under-performing. 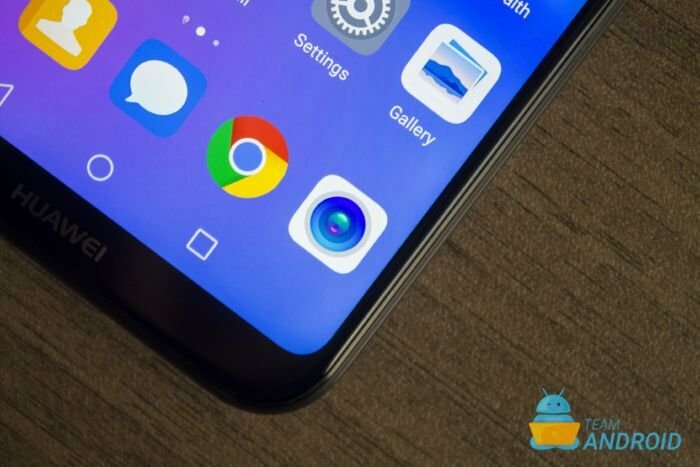 For most users who are looking to buy a phone in this price range, performance can be sacrificed for extra battery life. Further, as mentioned, the P20 Lite also supports fast charging over USB Type-C which is again a big plus. 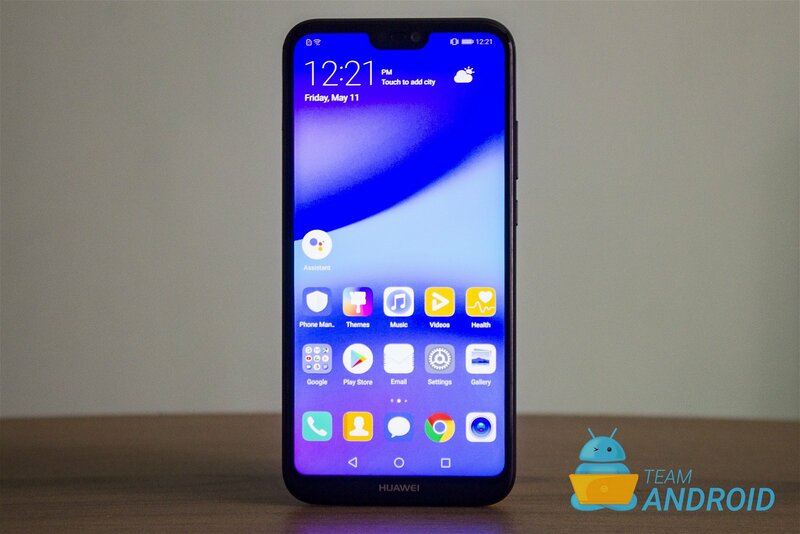 Huawei P20 Lite features Android 8.0 Oreo along with EMUI 8. The phone supports Project Treble right of the box so you can expect some blazing fast updates further down the road. What makes the P20 Lite software experience stand out is the EMUI skin. 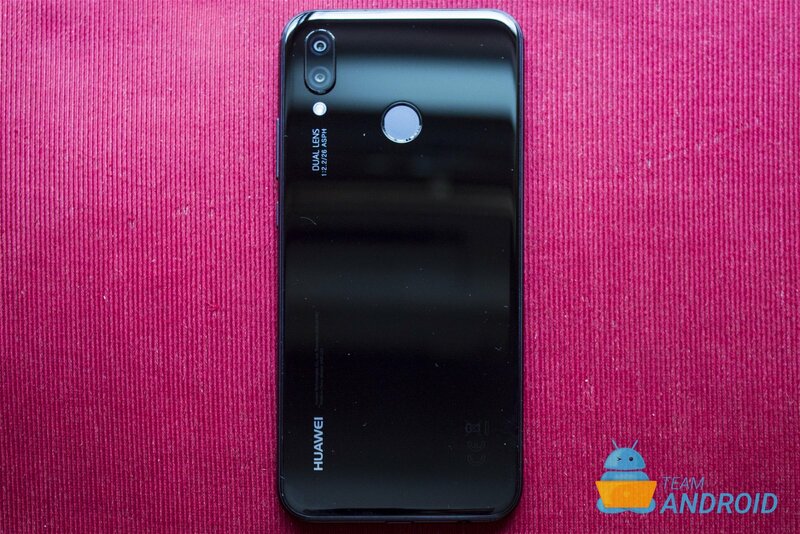 Most Huawei users would have already become accustomed to it and for new users, it should be quite easy to learn. Accessibility options like three-finger gestures, built-in storage cleaning, performance modes and power-saving options do give P20 Lite a wholesome software package. The skin is light enough that you don’t feel the phone failing to catch up while also it is complete enough that it is actually useful to have it rather than just vanilla Android. 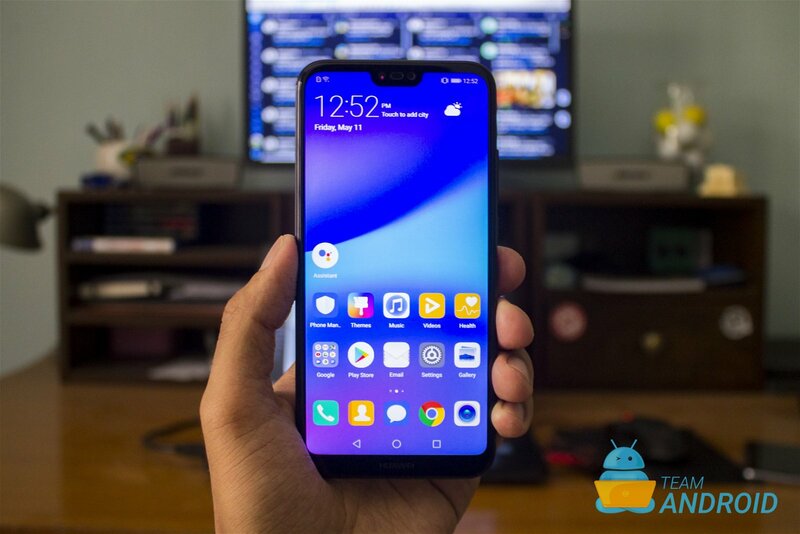 Ahead, we will take a look at some EMUI specific apps that are found pre-loaded on all P20 Lite devices. Phone Manager: This is sort of a central app provided by Huawei to overview your phone stats and monitor it. It is helpful for cleaning out junk from storage and seeing which apps use the most RAM and all of that sort. Themes: Huawei provides this Theme app from which you can download extensive themes for your EMUI device. The good thing is, it has a variety of selection and you can easily filter through. HiGame: A sort of redudancy towards Google Play but HiGame basically provides the best games which Huawei has helped in development for its smartphones. Good to browse through when you are searching for an optimized game for your phone. Mini Screen View: This built-in mode allows you to shorten the whole display towards the bottom of the screen so that you can use the phone effectively with one hand. 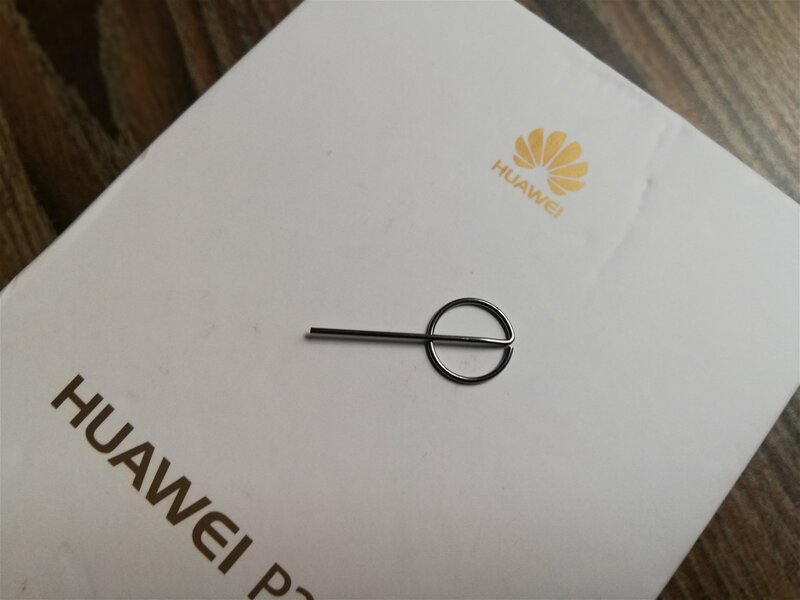 Huawei Clone: For users transferring from older smartphones, Huawei Clone offers you to copy over older SMS, photos and other user data to your new Y7 Prime 2018 quite effectively and automatically.